Lots to look forward to at the market this Saturday! For starters a gorgeous day - with Milton at the music helm. Always a lovely way to kick-start the weekend. 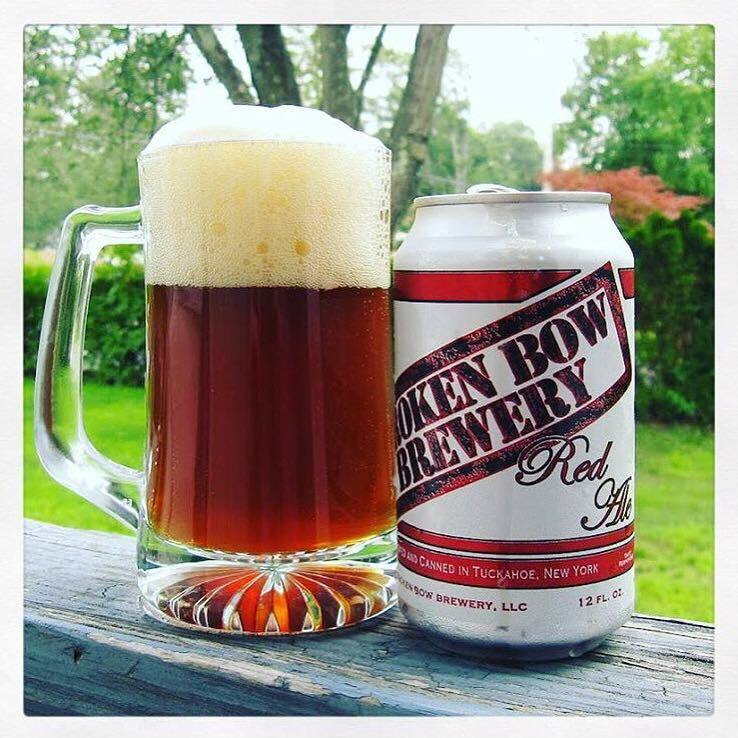 Also Broken Bow Brewery is here for their second visit. They can't get here often as we'd like them to so make sure you bring your growler and stock up. They were a big hit last month. And, since you are grabbing your growler, make sure to also grab whichever knives in your kitchen in need of a "blade-lift." Ready Set Sharp will be here. 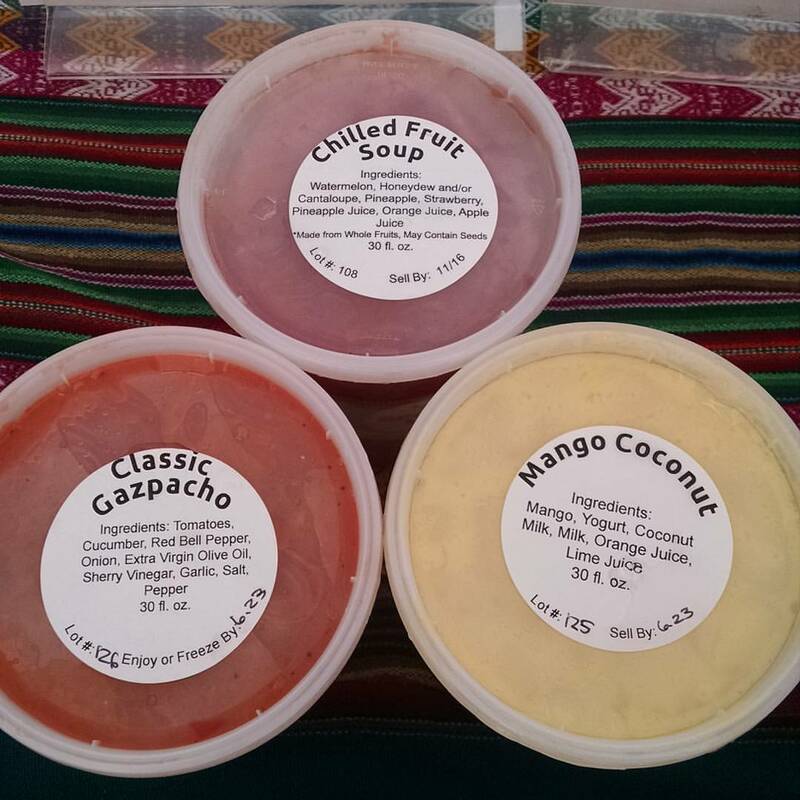 If you haven't tried Spoon Me Soups cooling summer gazpachos make sure to check them out. And if you are invited to a bbq, make sure to pick up a bottle of gourmet ketchup from NY Chup - the perfect summer hostess gift. Asian Farmer Dumpling is back this week! Pick up some dumplings and some braising greens from Talieferro for a super easy weeknight summer dinner. Spatchcock chicken is back thanks to Southtown Farms. 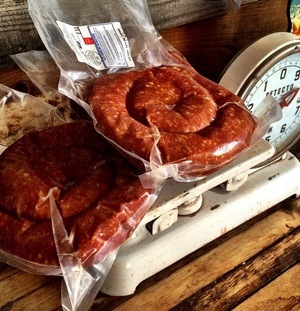 Also, this week there will be no shortage of interesting sausages to throw on your grill - from Hudson Valley's meaty duck sausage to Southtown's spizy chorizo to Raven & Boar's sophisticated links to Stone & Thistle's imaginative brats. Mariachi Mexico's menu includes a vegan taco with rrilled nopal, roasted poblano, kale, baby broccoli, cilantro, and charred red onion- perfect with an agua fresca de mango- fresh mango juice. p.s. Don't forget it's Gleaning Saturday! We're collecting for the Hastings Food Pantry-drop donations of produce and fruit at the market tent. The market is also supporting "Cooking with What You Have": a Free workshop at the community center on Tuesday, July 19 from 5 to 6:30. Food and class materials provided. Cherries, breakfast parfaits and a whole lotta lamb at the market this week!